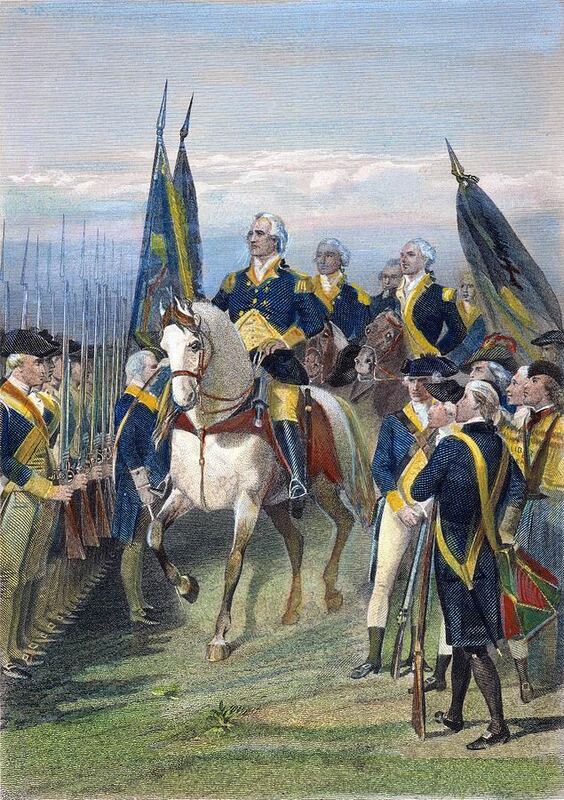 On this day in history, June 15, 1775, George Washington is appointed head of the new Continental Army. Congress created the Continental Army on June 14 and began discussing who should be appointed as Commander-in-Chief. John Hancock hoped for the position, but the more experienced Washington was elected unanimously the following day. John Adams pressed for Washington as the Commander, partly because he believed someone from Virginia should hold the position. Virginia was the most populous colony and the southern colonies would be more likely to support a Virginian. In addition, Washington's military experience from the French and Indian War was a decisive factor. On June 16, Washington gave a short acceptance speech to Congress in which he expressed his grave reserves about his own qualifications for the position, but he accepted nonetheless and expressed his thanks for their trust in him. Washington then told them he would not take any salary during his time as Commander-in-Chief, but would only accept reimbursement for expenses. Washington then received his official commission on the 17th. On the 18th, from Philadelphia, he wrote a letter to his wife Martha, informing her of his appointment and that he must leave for Boston immediately. He told her that he had not sought the position and had actually tried to avoid it, but that he felt duty bound to serve at the request of his countrymen. He also told Martha that he had updated his will and hoped to be home by the end of the year. The following week, Washington left for Boston where New England militia were laying siege to the city. 6,000 British soldiers were trapped inside the city, while 10,000-15,000 militia, under the command of Massachusetts General Artemas Ward, surrounded the city. The militia was made up mostly of untrained farmers, merchants and artisans. They were underequipped and ill fed. Disease ran rampantly through their camps. Washington faced a formidable job of turning these regular citizens into an army that could defeat the vastly superior British army. Much of these original militia members were absorbed into the Continental Army. They came from Massachusetts, Connecticut, Rhode Island and New Hampshire. As the war progressed they would be joined by their brethren from the rest of the colonies and develop into a formidable force in their own right. One of Washington's greatest triumphs of the American Revolution was the turning of this ragtag bunch into a real army. 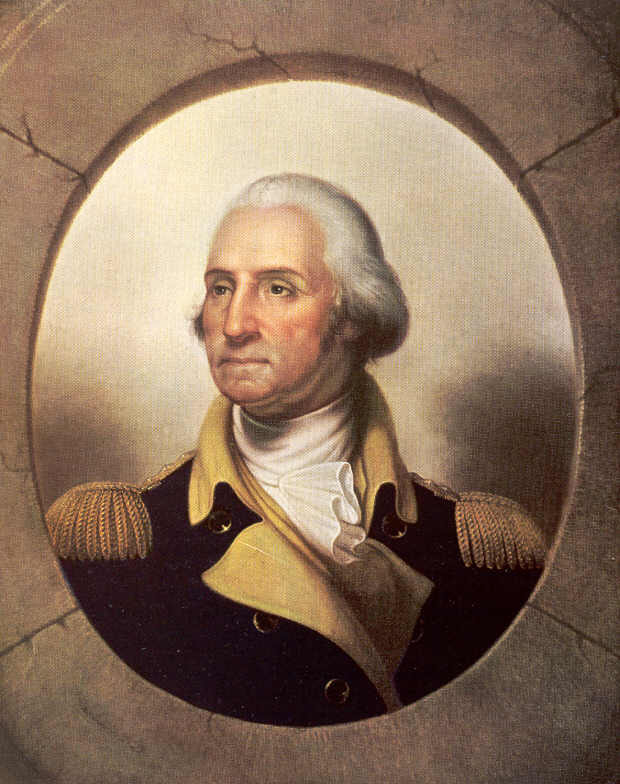 Washington's reputation as a commander and leader of men in the army eventually led to his being elected the first President of the United States.